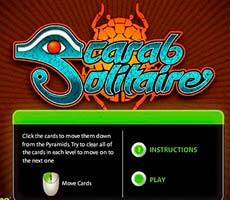 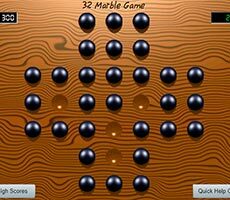 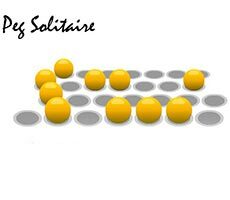 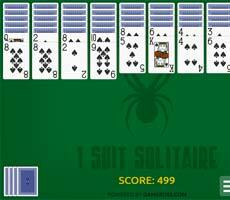 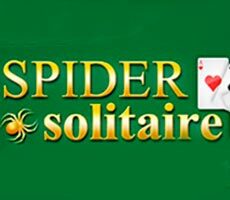 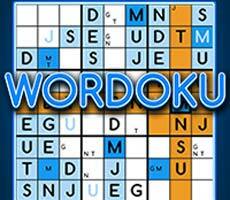 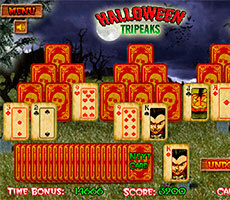 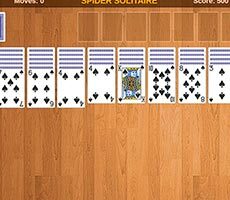 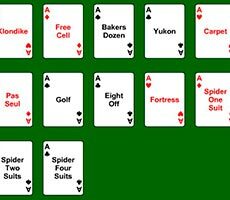 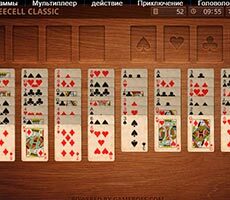 Play the «Spiderette» game and try to move all the decks of cards to special cells, sorting cards in ascending order. 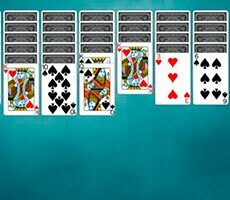 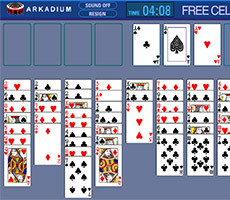 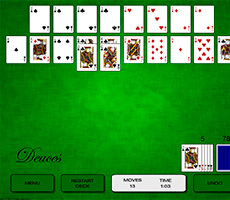 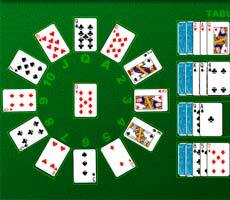 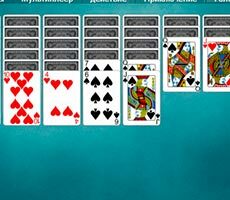 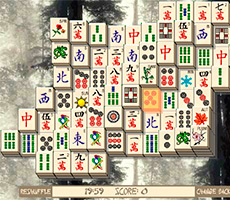 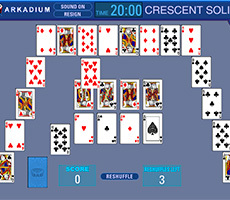 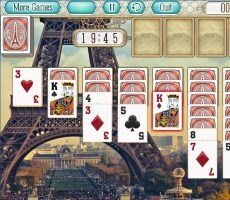 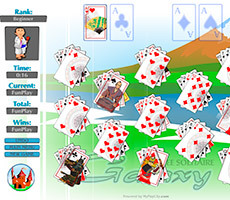 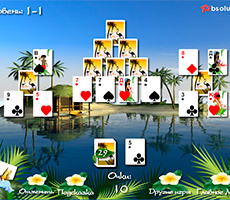 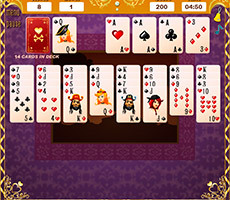 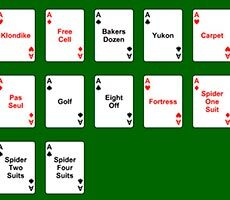 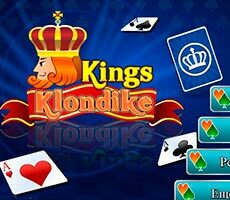 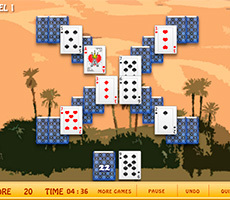 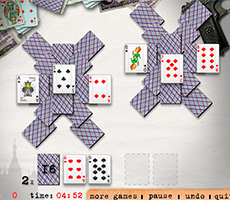 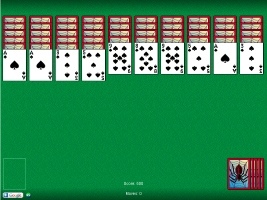 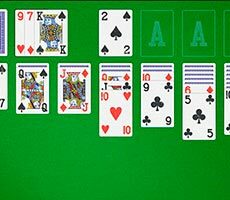 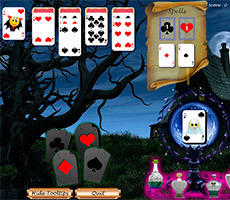 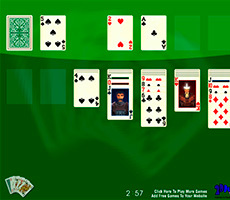 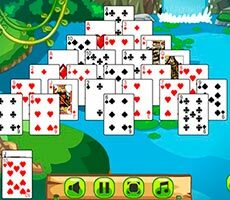 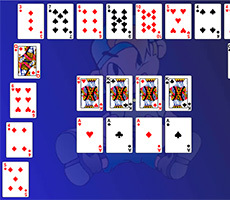 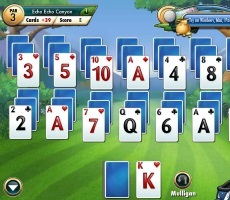 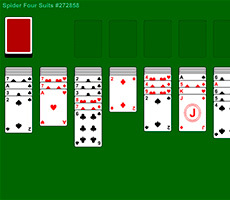 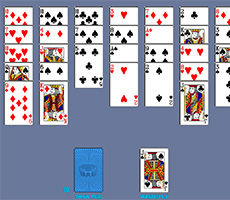 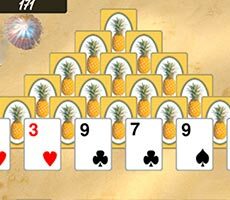 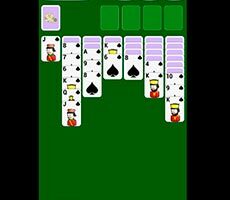 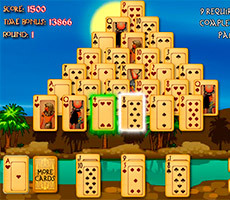 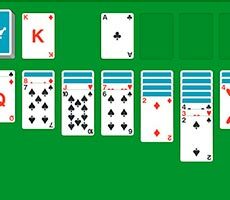 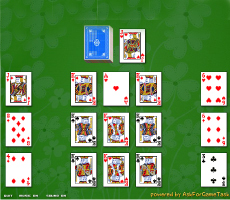 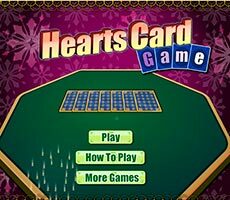 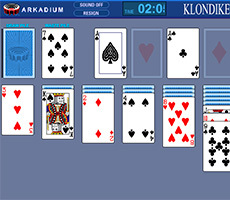 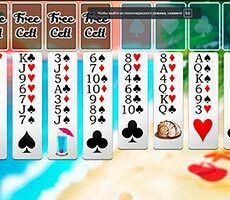 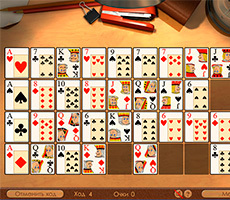 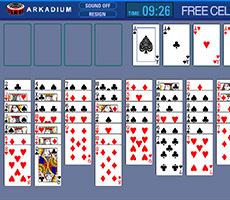 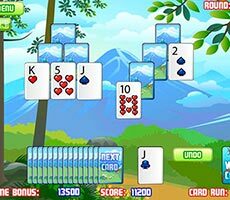 It is necessary to collect card sequence directly on the game field, shifting them by one or moving several cards at once. 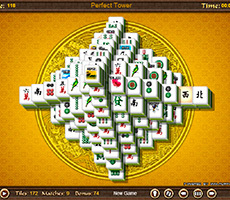 As soon as the row is completely formed, you have to move this pile to the house. 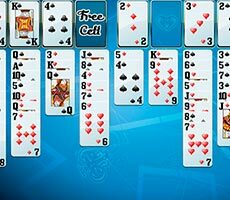 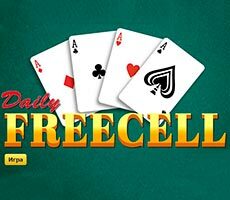 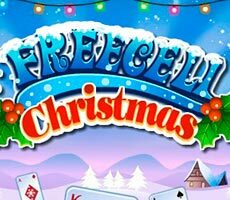 You can use additional cards, however they have to be handed over if there are no free cells, so be attentive. 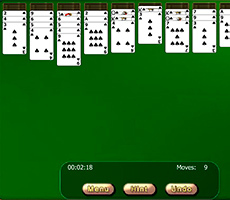 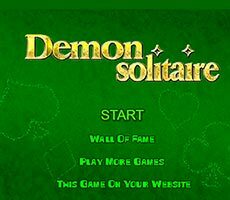 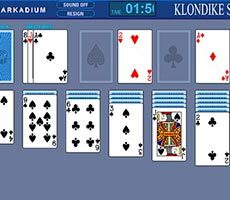 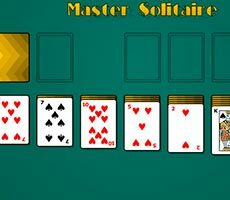 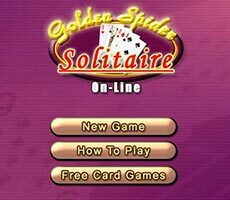 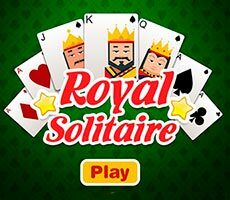 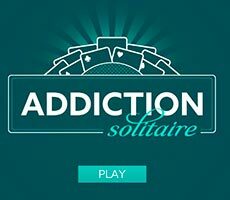 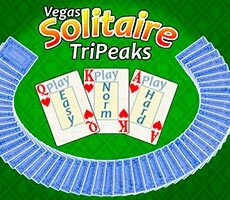 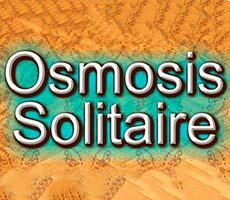 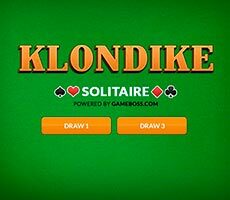 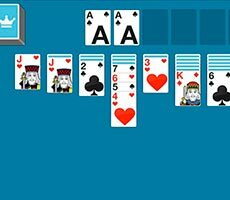 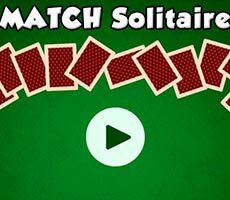 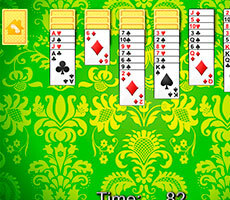 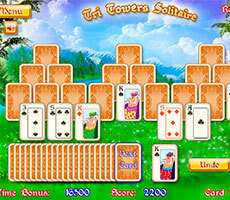 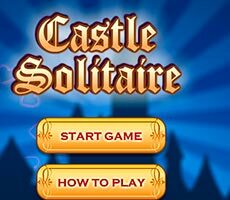 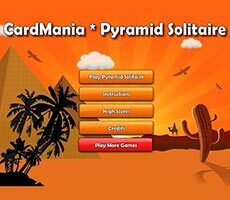 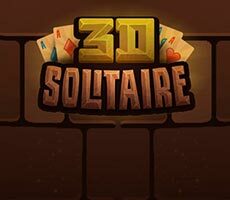 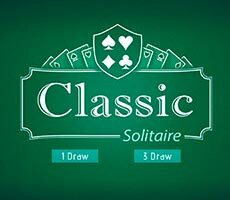 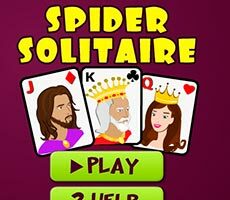 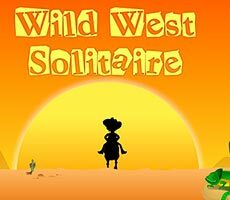 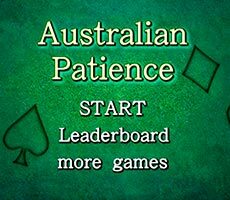 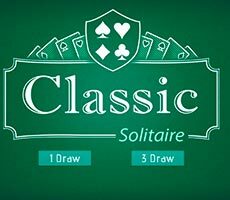 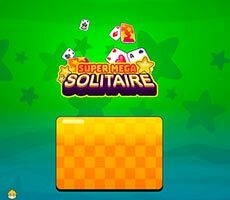 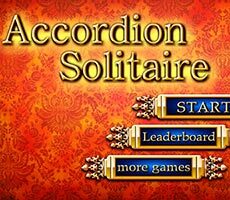 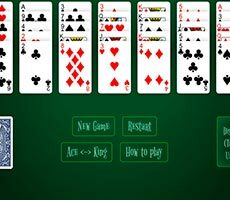 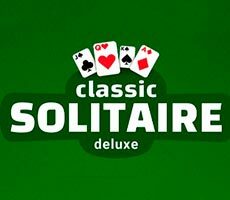 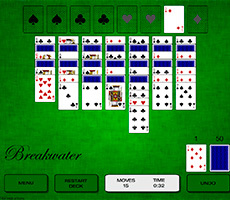 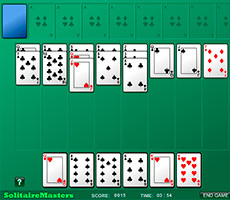 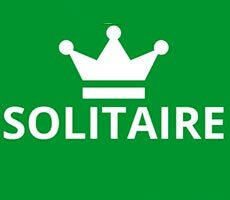 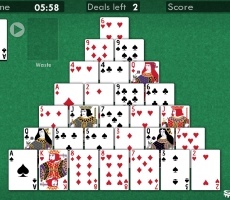 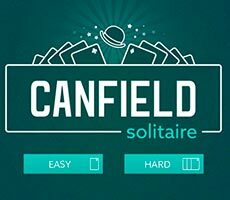 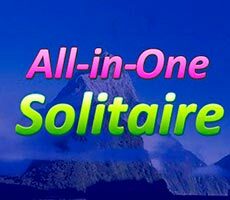 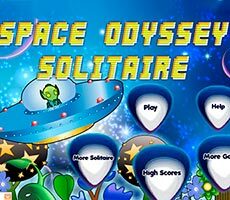 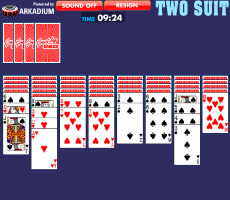 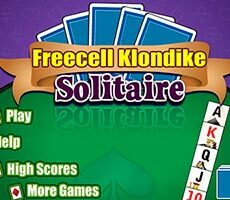 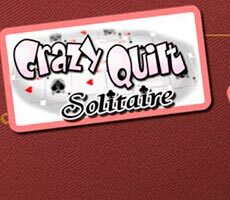 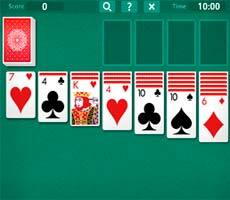 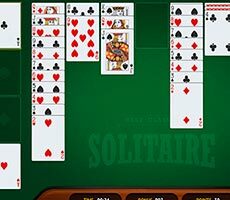 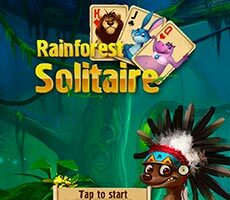 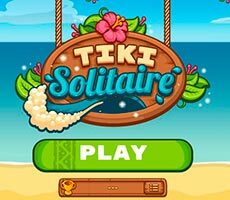 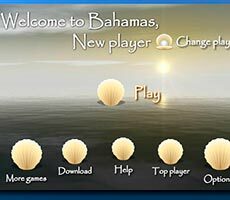 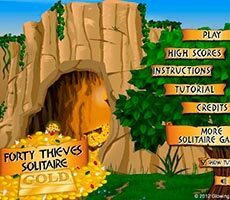 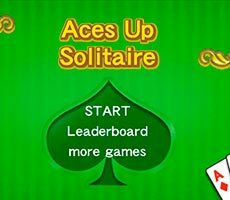 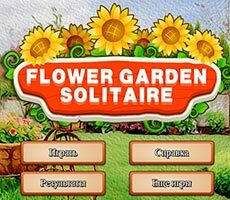 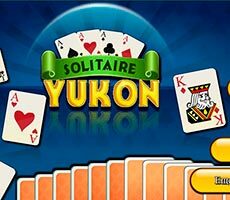 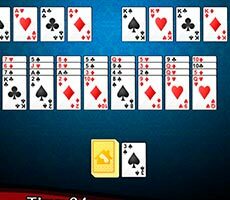 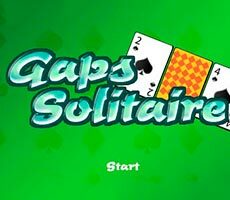 There is a timer, which records time you have spent on this solitaire.